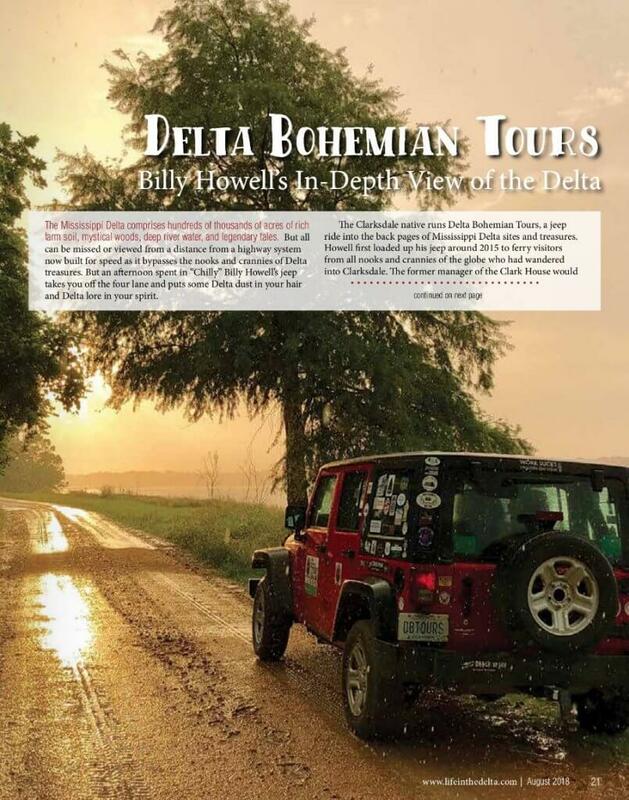 Titled "Billy Howell's In-Depth View of the Delta" plus a KBBF article! 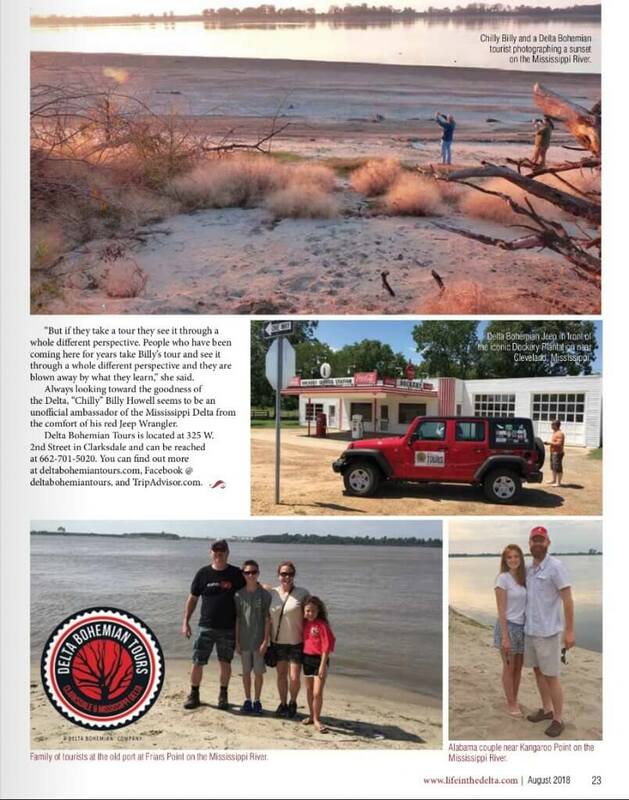 Spreading the Delta love is beneficial to all of us living here who are doing the best we can to contribute to our local economies and communities. 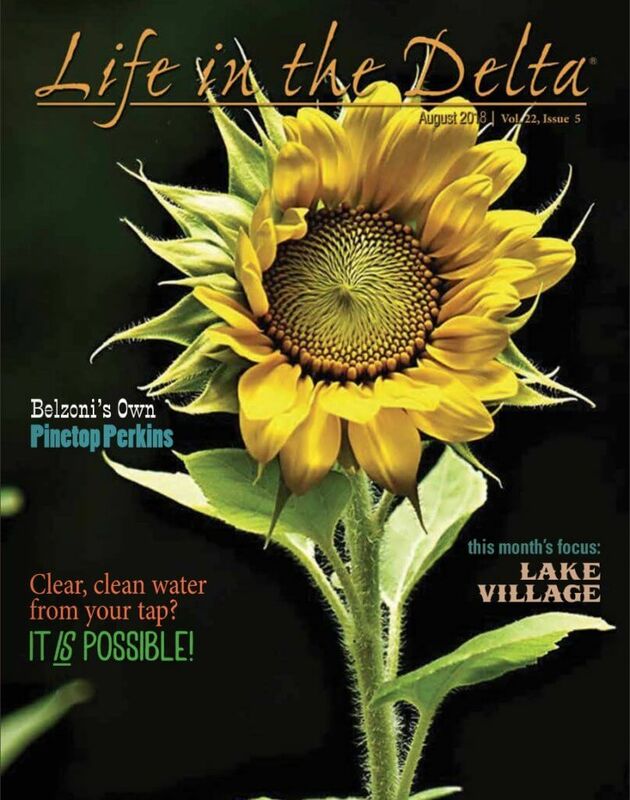 Shamoon Advertising & Marketing‘s team of family members (Editor, Susan; GM, Jimel; and in Sales, Katherine) have been publishing the monthly periodical for 16+ years! Thank you for promoting this unique place on God’s green earth. 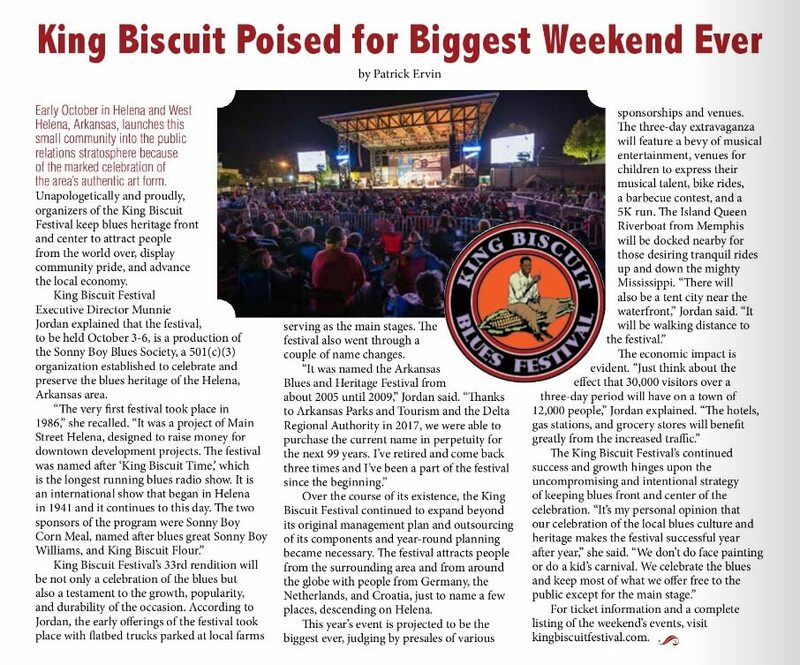 In addition to the spectacular DB Tour spread, Life in the Delta‘s contributing writer Patric Ervin touts “King Biscuit Poised for Biggest Weekend Ever.” (see below) My tireless cousin and Executive Director for the festival, Munnie Jordan, is quoted often in the article. The first King Biscuit Blues Festival started in 1986, so this makes their 33rd year. Make your plans to attend now. The music scene in Clarksdale during the weekend of King Biscuit is always outstanding and ends with our popular Super Blues Sunday. 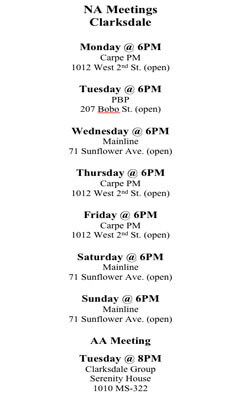 Why don’t you consider staying with us at the Clarksdale White House or the Delta Bohemian Guest House? And don’t forget to book your Delta Bohemian Tour early with Chilly Billy. Booking last minute tours are hard to come by. 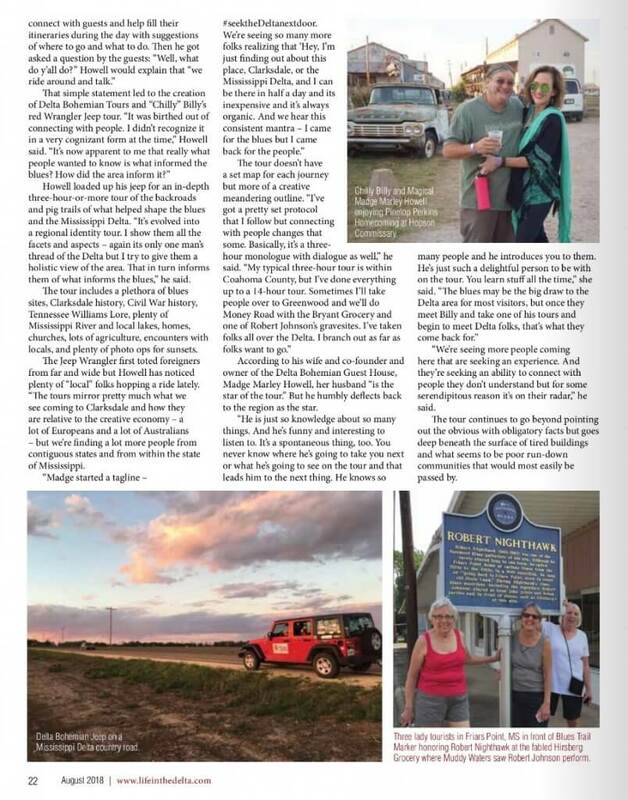 Life in the Delta is filled with all things Mississippi Delta and we highly recommend you pick up a copy or order a subscription online. 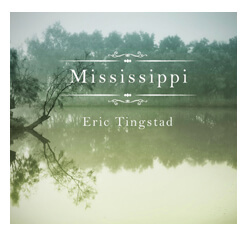 Stay in touch with all things Mississippi Delta: from The Delta Bohemian in Clarksdale to Life in the Delta in Greenville. We appreciate the love and hope we can send the Shamoons some new subscribers!